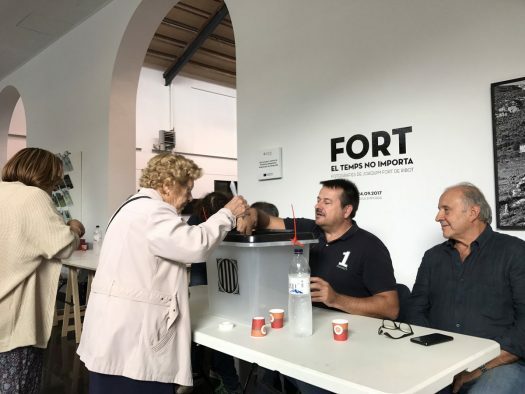 It was possible to vote normally. 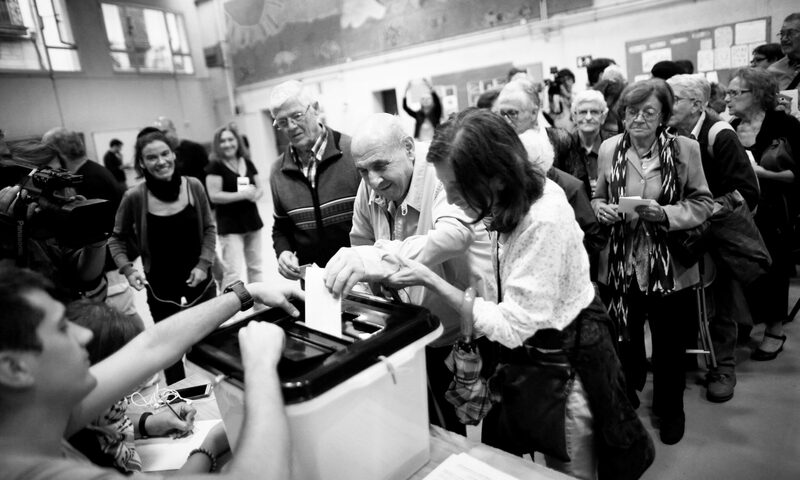 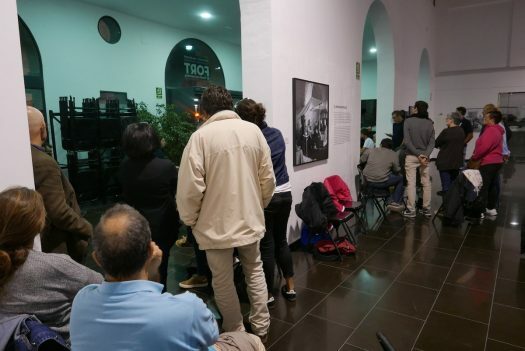 It was decided to close the polling station to concentrate the vote in a single location: the nearby IES Ramon Muntaner. 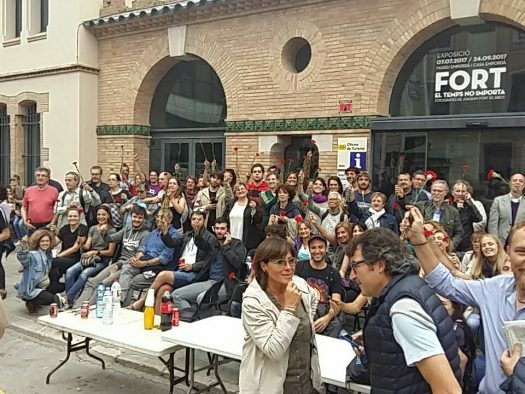 The centre is one of the places with greater affluence because it concentrates the vote of CEIP Josep Pallach and Asil Vilallonga (photo from La Fisura). 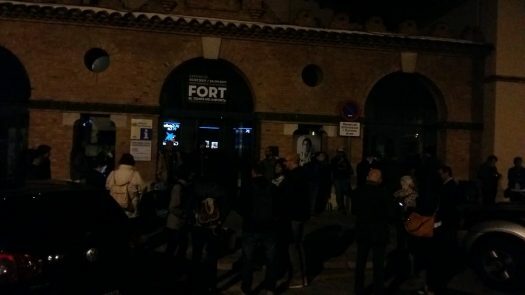 People gathered in front of the entrance to protect the polling station.